Posted on January 25, 2019 at 2:39 pm. There is a frequently quoted inspirational saying which asserts the two greatest gifts we can give our children are roots and wings. This has been interpreted to mean as parents we provide the foundation for our children so that they can develop into their own personalities and be able to chase their own dreams. When our children are young, we make all their decisions for them. What they wear, what they eat, where they sleep, their schedule…all of these things are determined by parents. After all, babies don’t choose their own onesies! As they grow, they begin to make their own choices. Sometimes we agree with these choices, sometimes we don’t. Have you ever seen a pre-schooler who has dressed herself in her favorite outfit? Adoption adds another layer to all of this. Adoptees have roots with both their birth AND adoptive families. Both sets of parents contribute to the person that the child becomes. What happens when all the days and years of love and choices and decisions made are done and the child—who had no voice or choice in the adoption to begin with—is now an adult? When the adoptee becomes an adult, the decision for contact with birth families and adoptive families becomes their own. The person who was adopted at birth or during their childhood now can say if they want to meet their birth families or not. They can continue to develop adult relationships with the parents who raised them, or they can become distant from them. They can embrace the circumstances of their lives, or they may choose to reinvent themselves and have little to do with either birth or adoptive families. These newfound wings can be stressful for both sets of parents. Will the adoptee want to meet the birth family? Some birth parents want to meet; some birth parents do not want to meet. Will the adoptive parents welcome the birth parents in their adult child’s life? Or will this be stressful and unwelcome to the adoptive parents? Many of the answers to these questions depend on how the adoptive family tended to the roots. Did they water the seeds of love planted by the birth family? Did they provide opportunity for discussions about identity and adoption? Did they speak of the birth family with gratitude, kindness and respect? 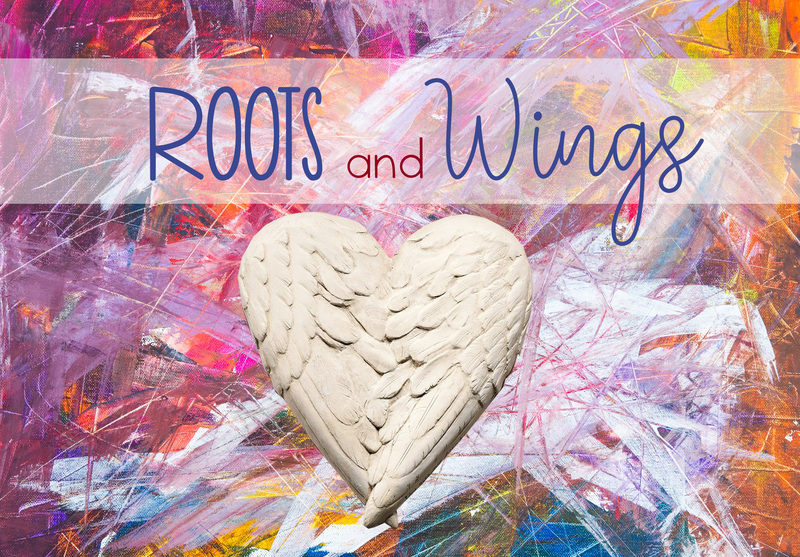 Some adult adoptees use their wings and fly toward their birth families. Others fly in a different direction. Yet the flight does not have to be between the two families who gave the adoptee roots; the adoptee can fly along side both.